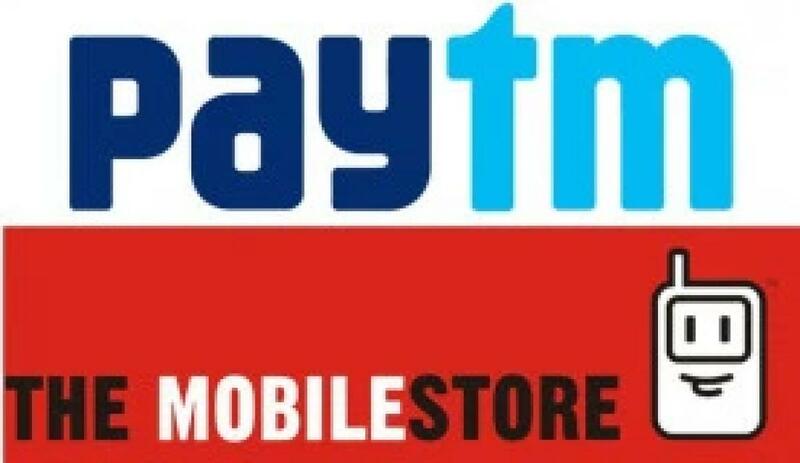 Paytm, India’s largest mobile commerce platform in association with The MobileStore, India’s largestmobile retailer announces the launch of 2-hour mobile phone delivery. This initiative called FED (Fastest Expert Delivery) will provide a one of its kind purchase experience. Under this program, customers can order the handset of their choice on Paytm and The MobileStore will complete the user experience by offering not just the FASTEST delivery but also providing EXPERT SERVICES. This will enhance the consumer’s experience by bringing the best of Online (competitive pricing) and the best Offline experience (real time experience of the product with value added services). Customers can now purchase the phone as per convenience, get immediate delivery, avail assistance on phone set up and be familiarized with their device so that they can get the best out of it. All this comes at the customer’s doorstep. Commenting on the tie up with Paytm for Fastest Expert Delivery, Mr. Alok Gupta, CEO & MD, The MobileStoreLimited said, “The MobileStore’s Fastest Expert Delivery program address a very real gap in the customer shopping experience. The program marries the best of online with a unique offline experience. The program has been piloted across cities and customers have loved the experience of interacting with a Tech Buddy who helps unbox their handset and customize it as per their usage specifications. Additional services like phone set up, on the spot buy back, theft insurance further sweeten the deal and enhance customer experience." Speaking on this initiative, Amit Bagaria, Associate Vice President, Paytm said, “It is the next step in the evolution of mcommerce in India. We are synchronizing the extreme convenience of virtual shopping with the personalized touch that comes with offline retail. The partnership with The Mobile Store is in sync with our larger omni-channel strategy and in the future we will roll out more innovative schemes like buyback and exchange of old handsets as well." The MobileStore currently has over 550 shops across 100 cities in India. This initiative with Paytm will cover 465 stores in 72 cities and offer consumers the perfect blend of online and offline retail.